Have you already tried everything to clear up your acne and your skin still isn’t clear? Then it’s time for the Acne Treatment that works! 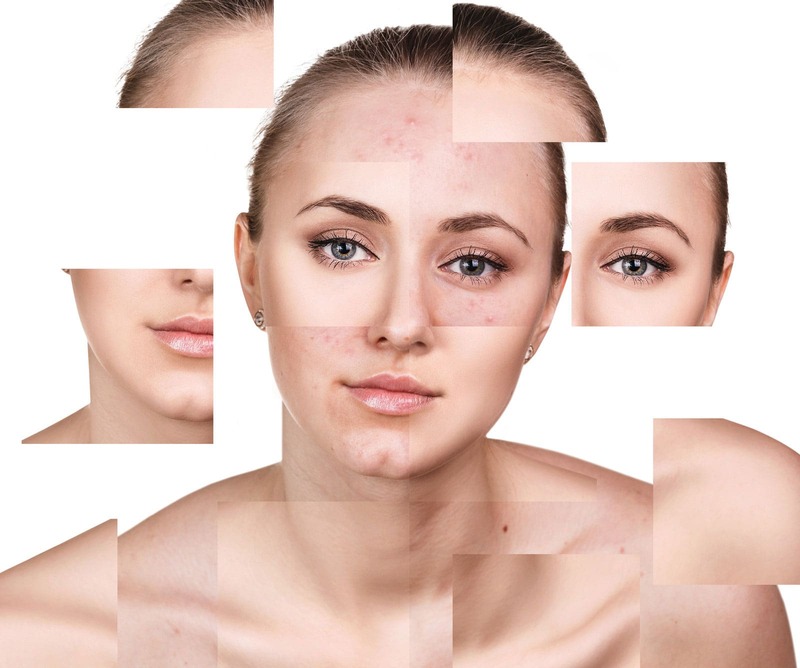 We are a team of Estheticians who are Certified Acne Specialists. Here at Apeel Aesthetics, we offer completely individualized in-office acne treatments, including exfoliation and extractions while implementing a premier acne clearing system and protocol to help you achieve and maintain healthy, beautiful, clear skin. Acne is a mysterious disorder, but one thing is for sure – it can be controlled with the right combination of products used in the correct way. 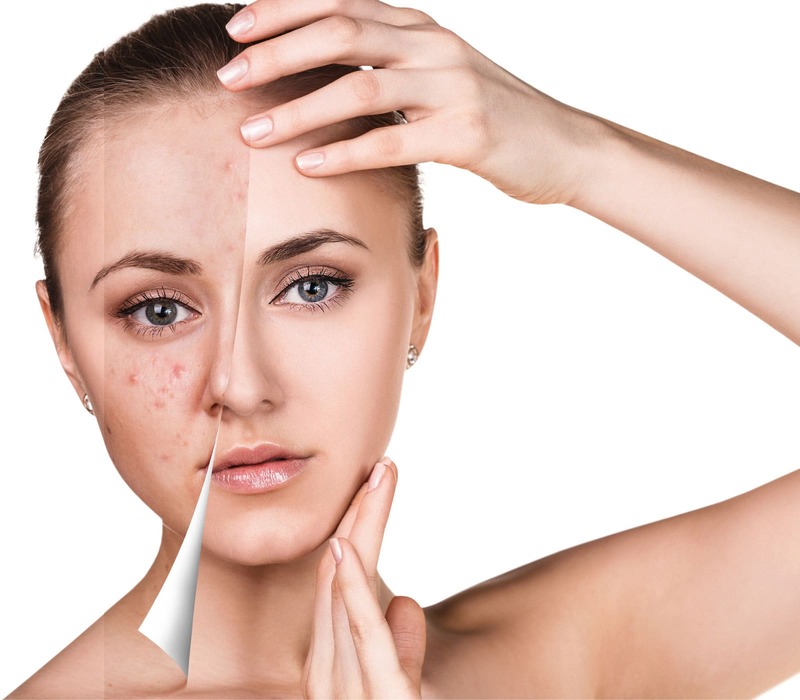 Apeel Aesthetics offers an Acne Management System that will have your acne under control in about three to four months depending on your type of acne. There is no such thing as a one-size-fits all acne treatment plan. This is what makes our Acne Management System unique from all others. The plan prepared for you will be specific to your skin issues. We combine the power of clinical-grade homecare products that are customized for your type of acne and skin with a series of treatments that facilitate the clearing of your skin. We also teach you about other aggravating factors that make you break out – foods, medications, cosmetics, stress, and common ingredients in skin care formulations that might be clogging your pores (even professional and prescription products!). You will learn a great deal about steps you can take in your every-day life to improve your acne, including diet and lifestyle evaluation. Depending on the condition of your skin, your acne treatment will include enzyme or chemical exfoliation to allow for increased cell turnover and to kill bacteria within the pore, and extractions. A treatment plan, a complete set of customized homecare products, and the tools you will need to achieve clear skin will accompany you home. What do the treatments do? For exfoliating the skin so that home-care product can penetrate the pore more easily. For hydrating the skin so that the skin is receptive to your home-care regimen. For extracting existing acne impactions. For killing acne bacteria inside the pore. Each acne treatment has a specific focus for what the skin needs at the time of treatment. Sometimes the skin will need more hydration, other times it will need more anti-bacterial and/or anti-inflammatory support. Treatments are performed every two weeks, and will include a hydrating enzyme or an acne peel and extractions, until your skin clears. It typically takes a period of about three- four months to get skin mostly to completely clear; most clients see significant results within six weeks. For most people, acne is an inherited condition of the pores. When someone is prone to acne, their pores clog with dead skin cells much faster than normal. Healthy pores shed about one layer of dead skin cells per day inside the pore, but acne-prone pores shed up to five layers of dead skin cells per day. The body just can’t keep up with keeping the pore clear. Technically, this is called “retention hyperkeratosis” — dead skin cells shedding more quickly than the pore can expel them. There are 2 main types of acne; non-inflamed and inflamed. Most people have a combination of the two. Non-inflamed acne lesions are comprised of whiteheads and blackheads. Whiteheads, also known as “closed comedones” are a combination of dead skin cells, oil and other debris that form a plug inside the pore. Blackheads, also known as “open comedones” are whiteheads that have been exposed to oxygen in the environment, the exposed tip of the plug darkens. A pustule, is different from a pimple only in that it contains white blood cells. When the immune system fights off the P. acnes infection, white blood cells, which are soldiers of the immune system — pile up, creating pus in the pore. Most acne, no matter what form it takes, starts with microcomedones. This means the solution lies in products that penetrate the pore and prevent dead skin cells from building up. That’s why your home care routine is so crucial — it’s all about preventing the microcomedones (the beginning of acne) from forming at all. This is the best way to get rid of acne. 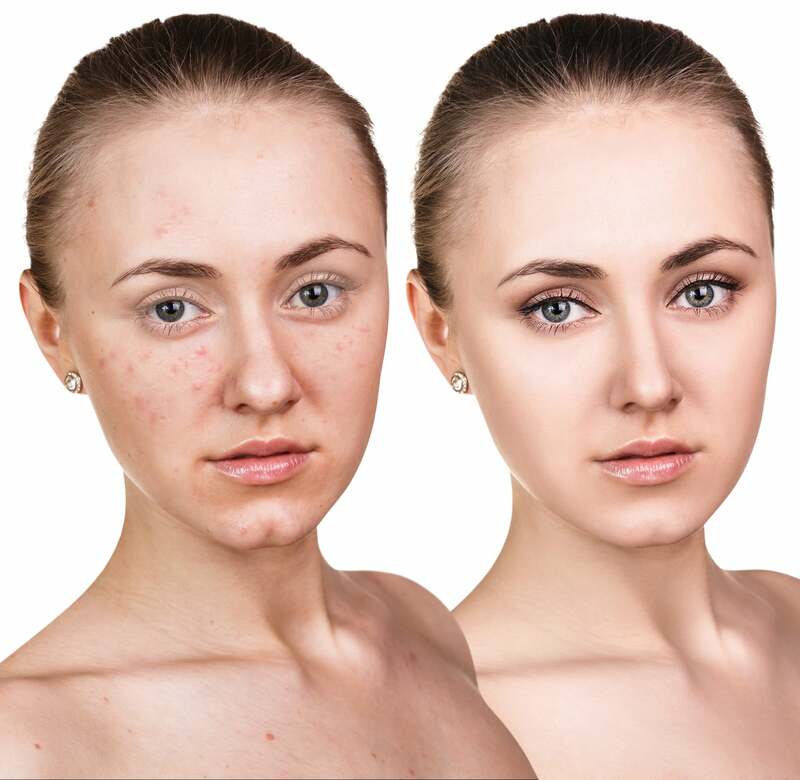 Let the acne specialists at Apeel Aesthetics get you on a Treatment Program sooner than later! No prescription topical product (i.e., Differin, Retin A, Clindamycin, Epiduo, Tazorac, etc.) no topical or oral antibiotics (i.e., clindamycin, doxycycline, erythromycin and tetracycline, etc.) for two weeks prior to your appointment. No Accutane or equivalents for at least a month prior to your appointment. There are 2 main types of acne; non-inflamed and inflamed. Most people have a combination of the two.